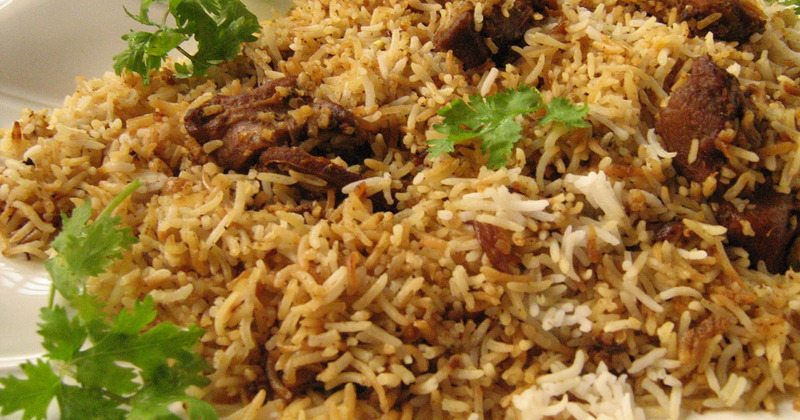 Try this most delicious Biryani Badshahi recipe posted on this paste. All ingredients are listed properly and the entire method makes it easier for you to make it at home. I made it and it tastes amazing.